A+A Wellness was founded on our belief that everyone deserves to know how to live the healthy lifestyle. For this very reason, all of our Programs are centered around educating our Team on proper fitness, nutrition & lifestyle habits from beginning to end. 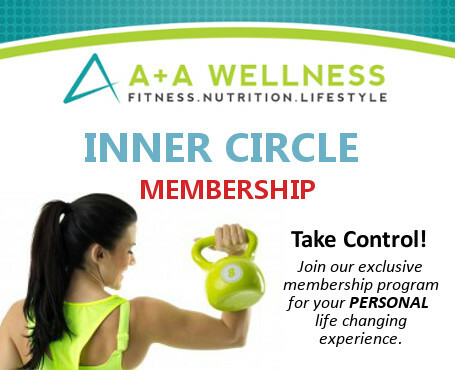 We offer complete all inclusive programs that are custom tailored specifically to your (INDIVIDUAL) needs & goals. No one person is the same, and we don’t treat you like it. 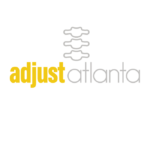 We are proud to offer East Cobb, Marietta, Roswell and Kennesaw the absolute BEST in trusted Personal Training, Nutrition & Traditional Naturopathy. We pride ourselves on teaching you and your family each vital component to living the vibrant life you deserve. Alex & Ashley have 30+ years combined experience, 12 years of running A+A Wellness together and countless testimonies including their own powerful stories of overcoming obstacles to achieve health. Team A+A Wellness is fully Certified and Credentialed and you will be working with Experts in the field of Health, Wellness & Naturopathy. A team that can show a proven track record, portfolio and rich history of success. In a world that is FULL of ‘be all, end all’ gimmicks, let this husband and wife team guide you each step of the way and teach you to learn core habits that will last. We believe firmly, do things right the first time and it will last a lifetime. We are proud to be East Cobb, Marietta, Roswell, Kennesaw and Sandy Springs Trusted Personal Trainers, Holistic Nutritionist and Naturopath.